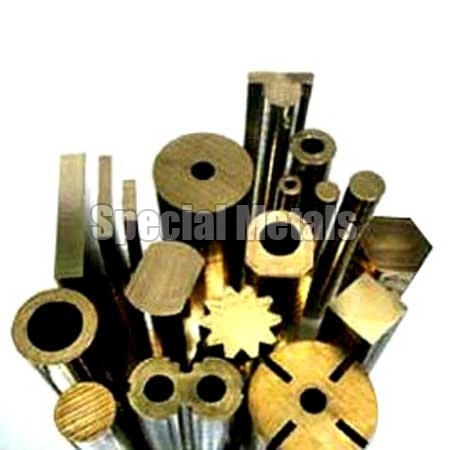 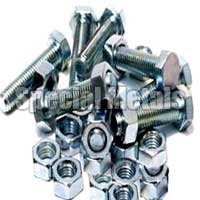 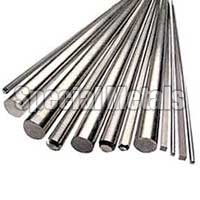 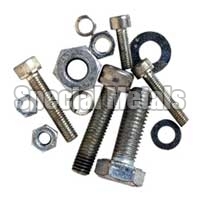 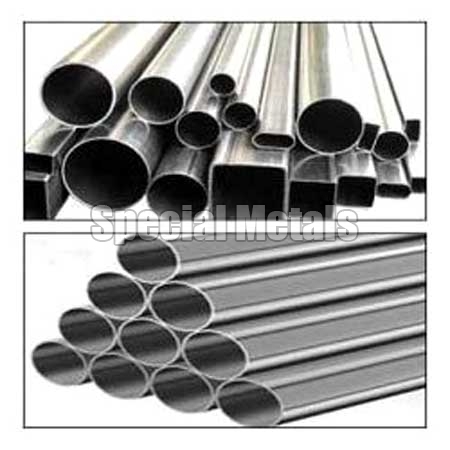 We are ranked amidst the prime Exporters, Importers and Suppliers of the highly durable Nickel Products. 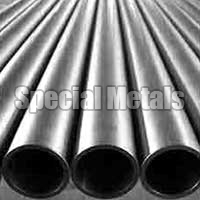 Our Nickel Products are especially imported from the reliable vendors in the international markets. 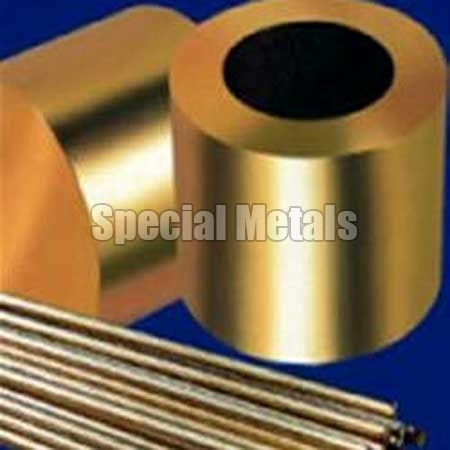 The Nickel Products, supplied by us, are available in a wide range and at affordable prices. 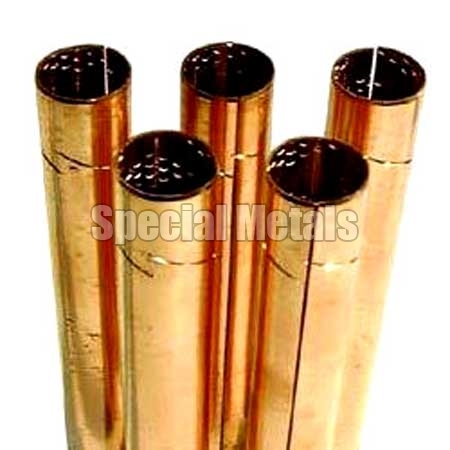 The company is known as the foremost Beryllium Copper Products Exporter, Importer and Supplier in India. 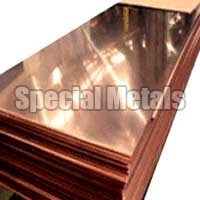 Our Beryllium Copper Products are available in a wide range, which includes Bar, Sheets, Foils and Coils. Furthermore, our Beryllium Copper Products are available at competitive prices. 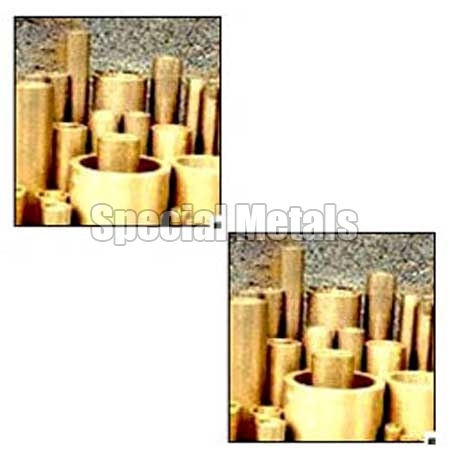 The company is the well known Gun Metal Products Exporter, Importer and Supplier in India. 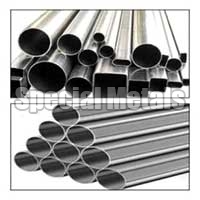 The demand for our Gun Metal Products has gradually increased over the years, owing to their top class quality and better durability. 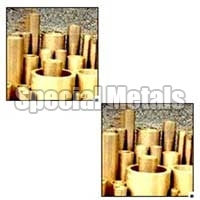 The company provides the Gun Metal Products at reasonable prices.